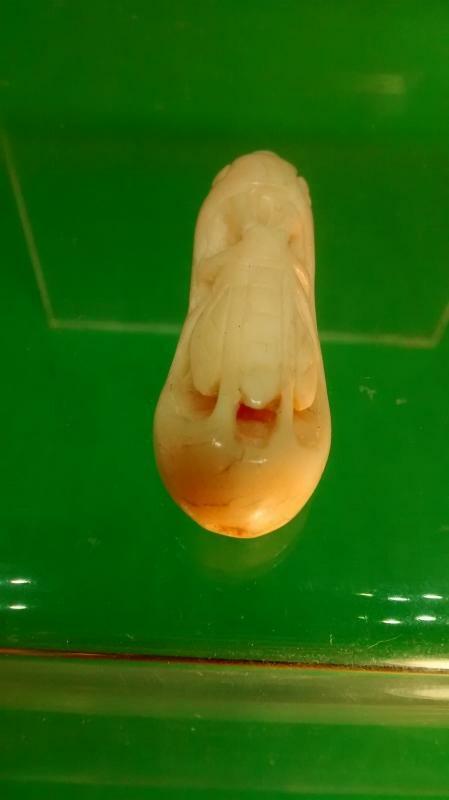 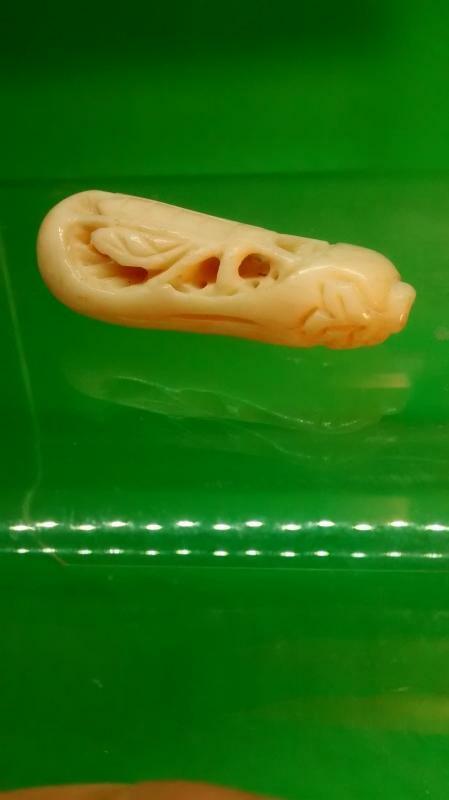 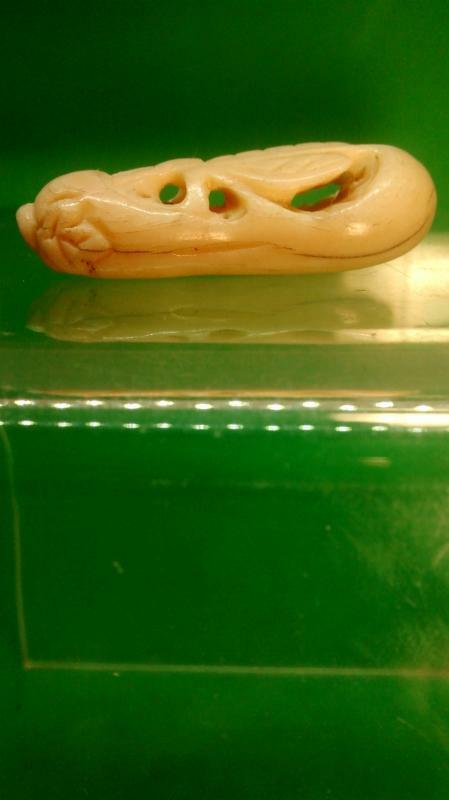 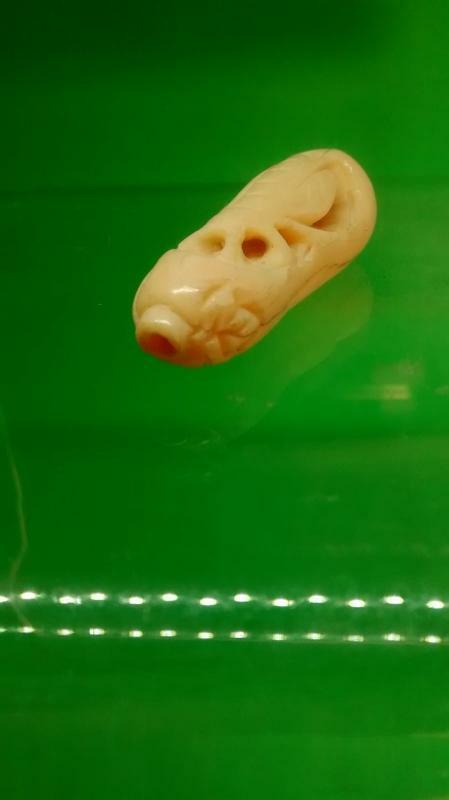 A very well carved Netsuke slide that you can see through it. 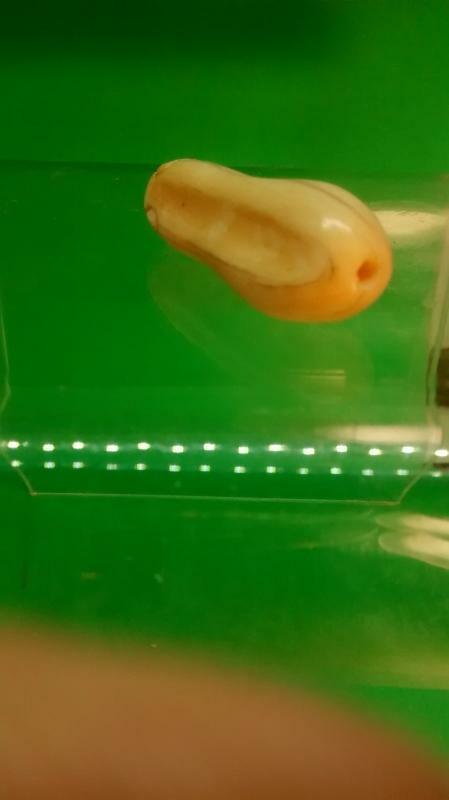 This slide should complement your collection. 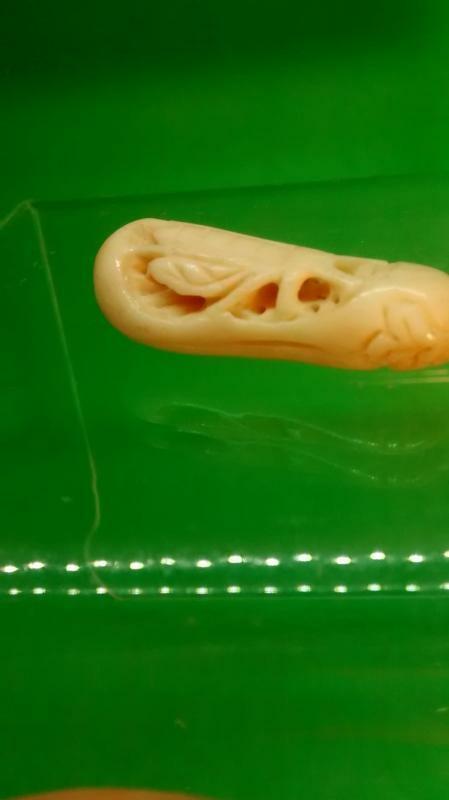 The size is approximately 1 3/4 x 1/2 x 1/2 inch.